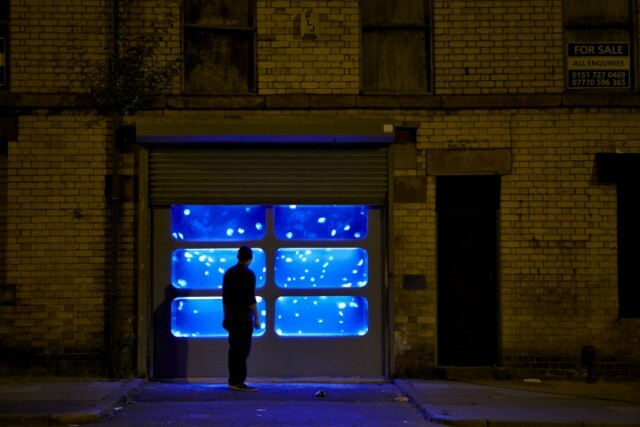 Something out of the ordinary is happening every evening in Toxteth. An almost other-worldly jellyfish installation appeared last month in an old garage, and it is capturing the imagination of the community. 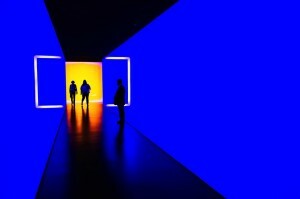 This wonderful installation is named The Physical Possibility of Inspiring the Mind of Someone Who Is Living, and it is the work of London-based artist duo Walter Hugo and Zoniel. I was introduced to the artists at this year’s Liverpool John Moores University Degree Show where we chatted briefly about their project; since then, Dennis Outten and I have had the pleasure to invigilate and care for it. 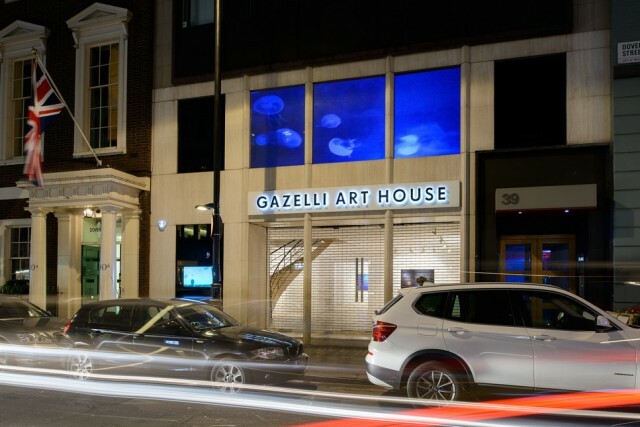 It has been our responsibility to feed the jellyfish (they eat shrimp in case you’re wondering), maintain the tanks, and make sure the live stream – beamed onto the window of sponsor and gallery Gazelli Art House in London, in a tradition of Window Projects — goes smoothly from this end. We sit behind the tank, and a one-way mirror, watching and writing down the viewers’ reactions. It has been a bizarre, completely unique experience. 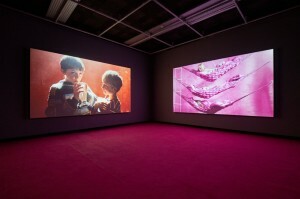 Walter Hugo and Zoniel’s previous works include Reflecting the Bright Lights, a glass-plate portrait photography series on the emerging stars of the art, film, fashion, and music worlds, using what is considered in this digital age as a practically ancient technique. They seem to be relentlessly exploring innovative ways of working with old technologies and bringing them into the modern age, in such a way that they don’t seem old. In 2011, for their Developing Shadows project, they led a small group of gas-mask-wearing journalists down to the basement of the Cob Gallery in Camden; they waited in complete darkness until the room was lit by an ominous red bulb. Hugo then proceeded to spray a substance directly on to the blank walls, revealing entwined nudes. There is something very classical about Walter Hugo and Zoniel’s work, charged with a ground-breaking approach to presentation and a desire to create a memorable experience. 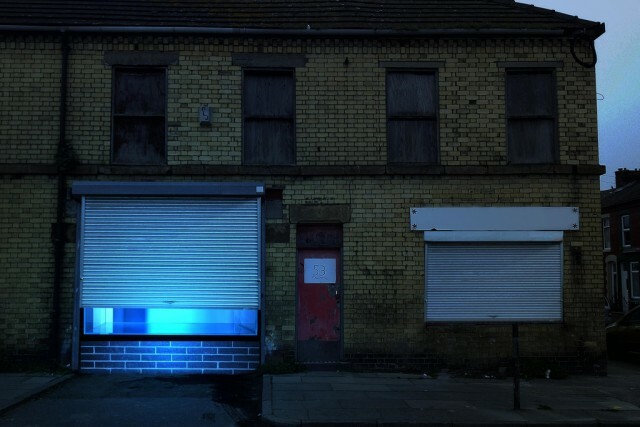 The same goes here, at this strange intervention in Toxteth. It would be unfair to judge the work purely on the basis of how beautiful the installation is (and it is very beautiful). Let us consider also the placement of the piece: it is nowhere near the city centre, and there’s not a white wall in sight. There was no opening party (not for a few weeks in at least), no giant banner unveiling and explaining it to the audience. It just appeared. Despite, or maybe because of, the mystery, the surrounding community instantly claimed ownership of the work. Observing the visitors from behind the tank, people seem proud — albeit a little confused — that it is there. The fact that Walter and Zoniel handed this ownership over to locals before officially unveiling it to the press just makes the whole project so much more special. I wouldn’t like to assume to know the artists’ intentions or expectations, but I would venture to say they have been exceeded. 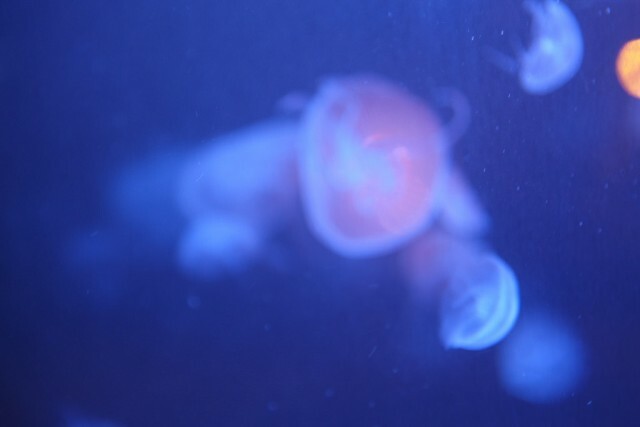 The success of the project is down to the sheer popularity of it all; in addition to enjoying national and international press, the the jellyfish have seen over 100 visitors every evening. It has brought a community together on the streets of Toxteth in late-night conversations; people of all ages queue to get a closer look. Even as I write this now, having just opened the shutters, I’m greeted by over 30 people eagerly awaiting the view, alongside newly arriving cars mounting the pavement. We have seen amazement, wonder, some romance (! 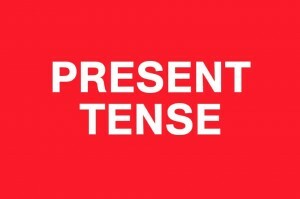 ), and on one or two occasions total bewilderment. Even police officers — this still startles me — discuss the work with people they’re bringing into the nearby Admiral Street Police Station. And it’s not just Liverpool visitors that get to enjoy the spectacle. 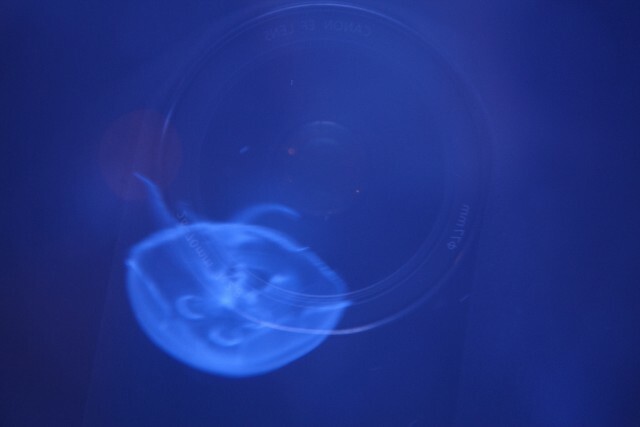 As mentioned, there’s also a live stream fed to the Gazelli Art House in London every night; a fixed shot of a section of the tank, capturing the blue water and the graceful movements of the jellyfish in HD. Look beyond the creatures, and you’ll see the camera picking up the expressions and gestures of mesmerized spectators, the startled passerby, the camera-flash of a selfie, and lights from cars — all creating beautiful visuals. What I love about Walter Hugo and Zoniel’s Window Project is that it won’t be forgotten anytime soon by the people living near it. They have bonded over this site-specific work; you’ve got to wonder at how inspiring this community — adults, children, teenagers, the elderly — must be finding it all and what that inspiration may lead to. How often does something like this happen on your street?